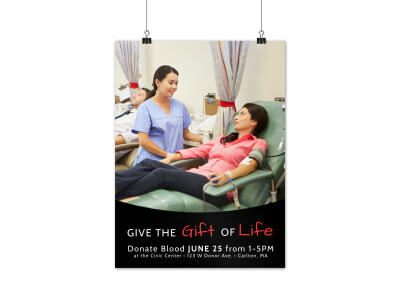 Customize our Blood Drive Event Poster Template and more! 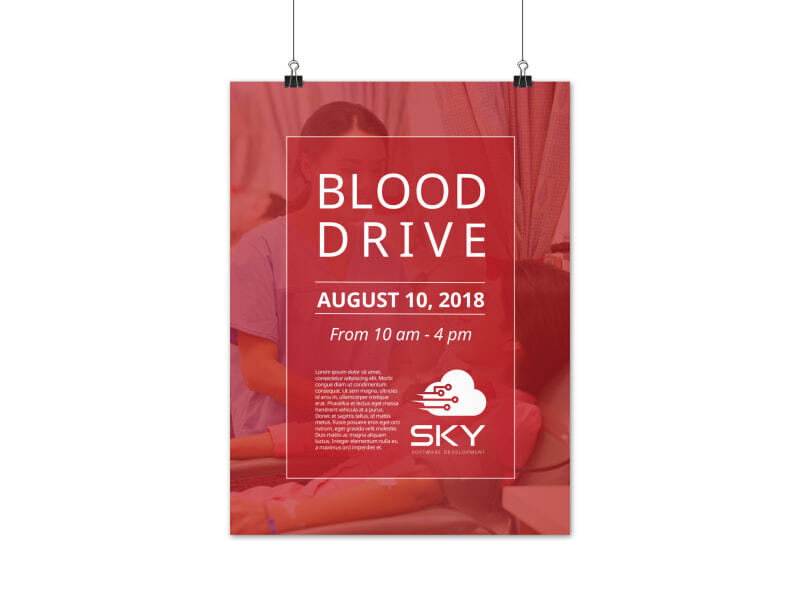 Drive donations to new heights with this poster you customize to let donors easily get the 411 on your event. 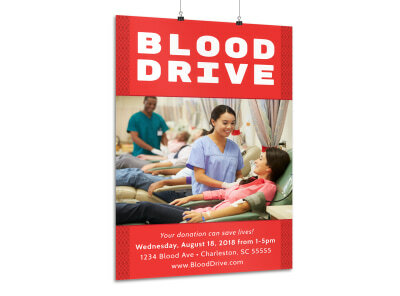 Persuade donors to step up with a compelling message promoting the big upcoming blood drive by personalizing images, colors, fonts, and more elements on your poster. 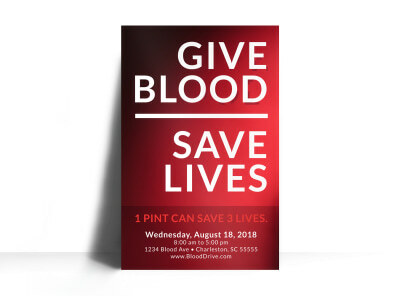 Print your finished design from any location; let's get started now.